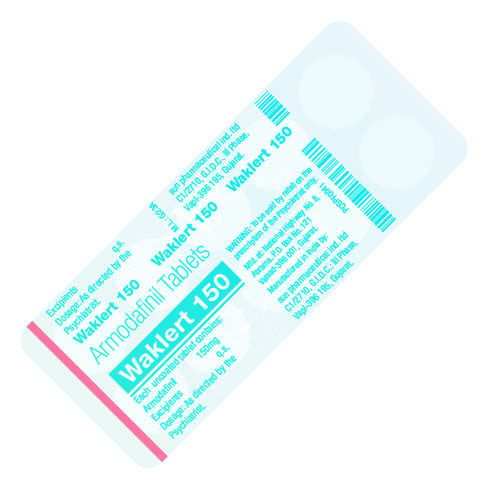 Waklert tab is sold in 50 and 150mg tablets. The 150 mg option is more popular and widely available. The recommended dosage is 150mg taken once a day in the morning without food. There are some people who prefer starting out with 50mg dosage for the first week in order to become familiar to the effects. It is also possible to take higher doses up to 300mg.